What led you into pursuing Industrial Design? I have always been a creative person, as far back as I can remember I have been taking things apart and rebuilding them. I love the creative process and learning how things work, the more I learn about a product the more I think of ways to improve it. I love that something so functional can also be beautiful to look at. There is something amazing that happens when beauty and function mend seamlessly. 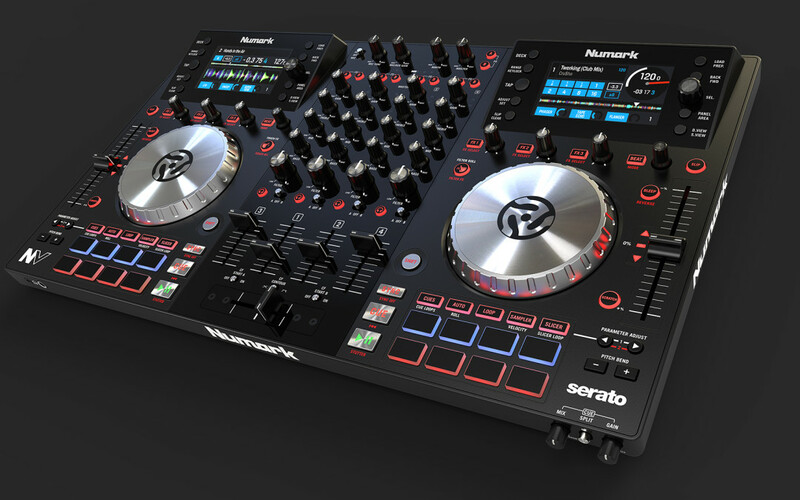 Getting the opportunity to re-design the Numark Mixtrack Pro DJ controller was a huge honor for me. 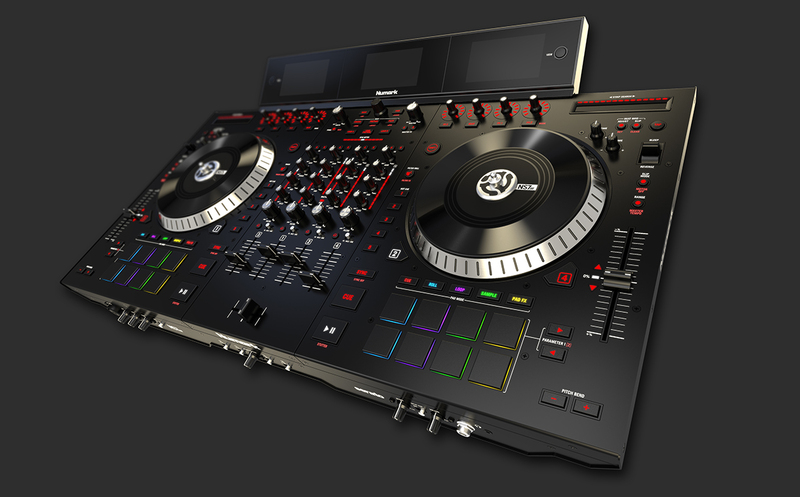 The Mixtrack Pro is a legendary piece of hardware for DJ’s because its most likely the first controller they ever used. 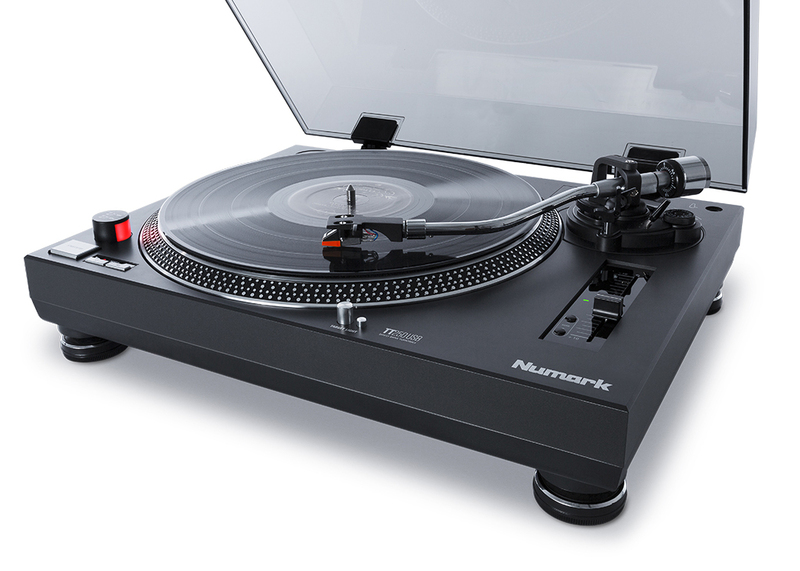 The design of the Mixtrack Pro III has successfully filled the shoes that the Mixtrack Pro II left behind, and that is something I hold very close to my heart. The Alesis VI Keyboards are another huge accomplishment in my career. The design of the entire series is very clean and minimal which has become the new design language for Alesis. This series was a huge undertaking that resulted in a very successful design aesthetic for Alesis. These are just a couple of the iconic products I have had the honor in designing, they have been major benchmarks in my career. 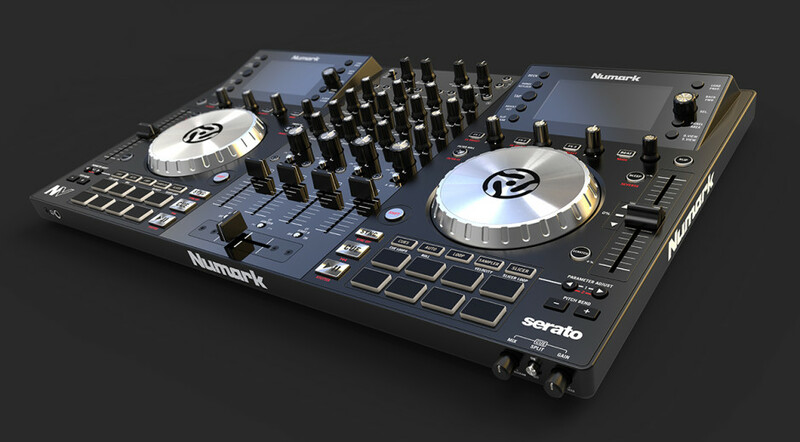 What is the primary 3d modeling software used at inMusic? The Designers and Mechanical Engineers primarily use SOLIDWORKS for our 3D modeling. It’s extremely efficient when creating products from the ground up with a short turn around time. What’s unique about how inMusic approaches a project? Well for starters we are ten hardware brands all together so we have to be very flexible as Industrial Designers. This means we have to be able to jump from brand to brand for each project while maintaining the appropriate brand language and CMF (Colors, Materials, Finishes). Knowing each brands demographics and perceived value is very important for us as Designers when developing a new product. Each brand uses materials and a form language that speaks to its customers, which creates a very exciting design environment as you can imagine. Collaboration is another element of our Design Studio that makes us so efficient, each of us are often designing multiple products at a time and therefore must be aware of the other designs happening around us. This kind of openness in the studio allows us to establish the look and feel for an entire brand across multiple Designers. How is KeyShot used at inMusic? KeyShot has often been used as a presentation tool internally when discussing products. Recently we have put forth more effort to utilize KeyShot to its full potential and began creating marketing materials from renderings. The potential was realized when I began diving deeper into KeyShot’s environments and materials in combination to create stunningly realistic renderings. These renderings often took a little bit more time in preparation but were speeding up our process when we needed multiple views of products for box art or web design. Once the renderings were prepared we could always come back and create new material when needed. The first experiment was with the Numark NV DJ controller. We normally would photograph these in house and touch those photos up for any web and box art. Until then I was using a generic background in KeyShot with basic materials. I began thinking of my old vis-com (Visual Communications) class from CCS (College for Creative Studies) and how we were taught to use warm and cool lighting to achieve more realistic renderings with markers. 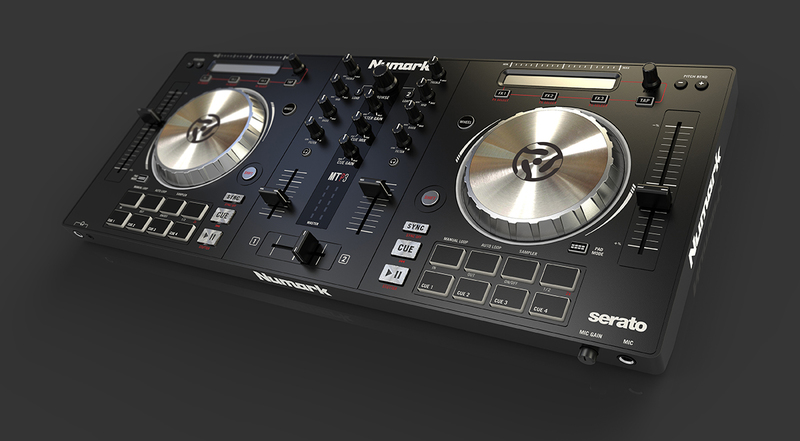 I thought that if it worked for marker renderings maybe it would apply to 3D renderings in KeyShot. So I added a cool light from a low angle and a warm light opposite from the cool light and wow… the result was amazing! I was very pleased with the realistic look and we began using it across the board for our marketing, web, and box art. The power of KeyShot gives us the flexibility that traditional photography can’t. It saves us a very large amount of time that we would normally spend setting up photo shoots and doing post touch-ups. It has definitely turned some heads! I would say just spend time learning everything you can about the tools of the Design Industry. The better you understand the tools the more you can concentrate on creating.